Fish Eagle View is nestled against the renowned Modderfontein Reserve in the heart of Modderfontein, with its “old town” charm, rich history, museum and restaurants. 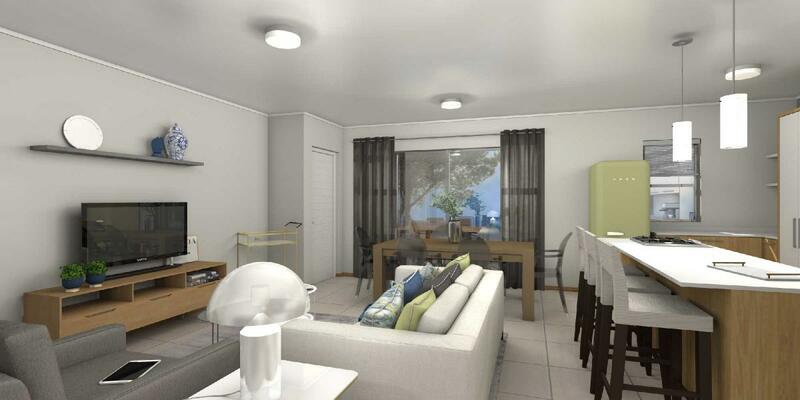 Consisting of one-, two- and three-bedroom apartments with 24-hour security, access control and a guardhouse, Fish Eagle View is a safe and secure family environment. 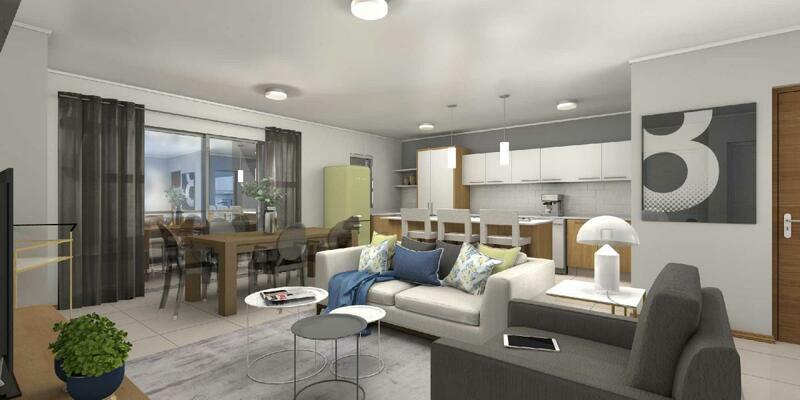 These spacious homes are equipped with state-of-the-art smart metering systems, a gas geyser and hob, electric oven, fibre-to-home connectivity, DStv (HD/Explora) and free kitchen appliances. 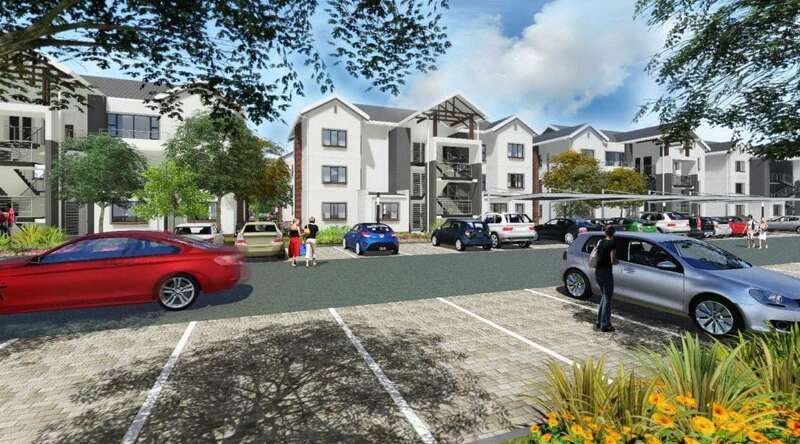 Fish Eagle View is ideally located to allow easy access to major highways – M1, N3 and R25 – as well as top schools in the area, such as Founders Hill College and Modderfontein Montessori. On weekends, kick off your shoes, sit back, relax and enjoy easy access to Modderfontein Reserve, mountain bike and running trails, guided conservation walks, bird-watching, picnic lawns, a communal swimming pool, braai facilities and a kids’ play area. Fish Eagle View offers the very best, with indoor gym facilities, a leisure and activity centre as well as a daycare centre. These beautifully finished homes are proudly presented by M&T Development. M&T Development has been in the property market for 21 years, with more than 21,000 residential homes built and several hundred thousand square metres of commercial, industrial and retail space completed. Whether you’re a first-time homeowner or an investor looking to grow your portfolio, M&T Development can offer you turn-key solutions. The company’s experienced agents can assist you in selecting the best home for your specific needs and will forward your details to the company’s bond originator department. They will contact you regarding finance and assist in negotiating an interest rate. The in-house bond originator service is provided to all clients at no charge. Every property constructed by M&T Development is registered with the National Home Builders Registration Council and the in-house Home Warranty department will assist you with any queries. All attorney and transfer fees, as well as agent’s commission, are included in the purchase price.